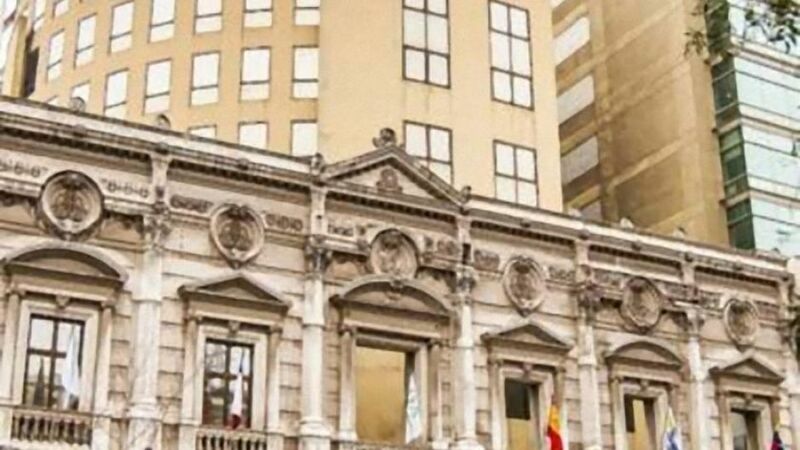 4 ESTRELLAS "Diego de Almagro, is a hotel located in the civic district of the Santiago city, designed specially to preserve "Palacio Rivas" National Patrimony and..."
Diego de Almagro, is a hotel located in the civic district of the Santiago city, designed specially to preserve "Palacio Rivas" National Patrimony and equipped for the greatest affability of the businessman or pleasure trip. 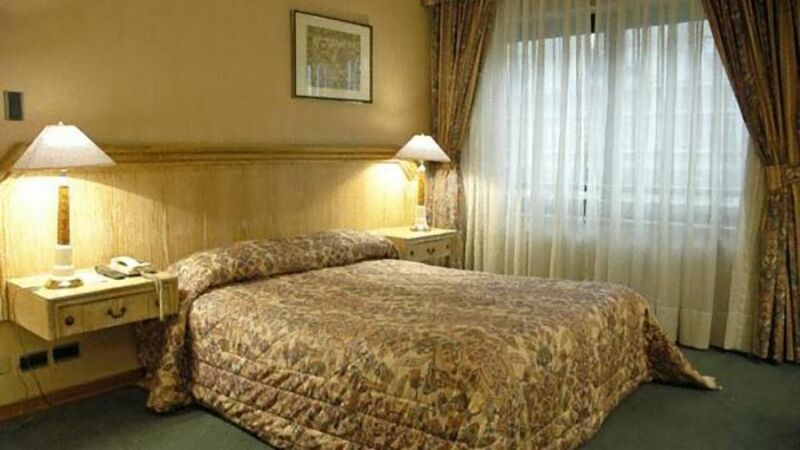 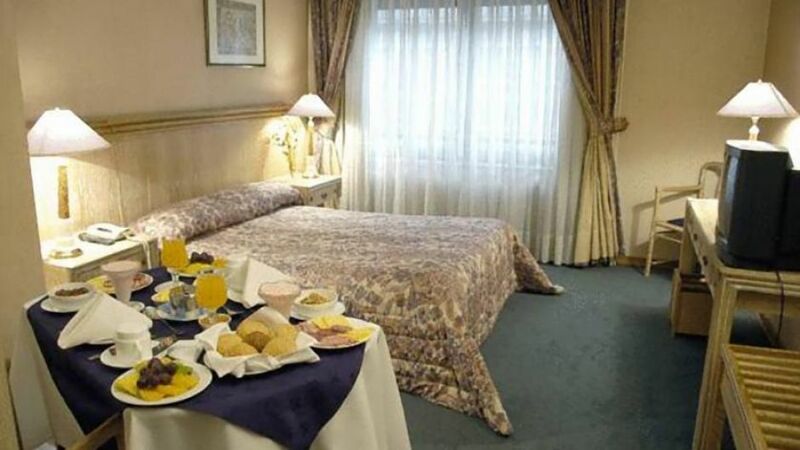 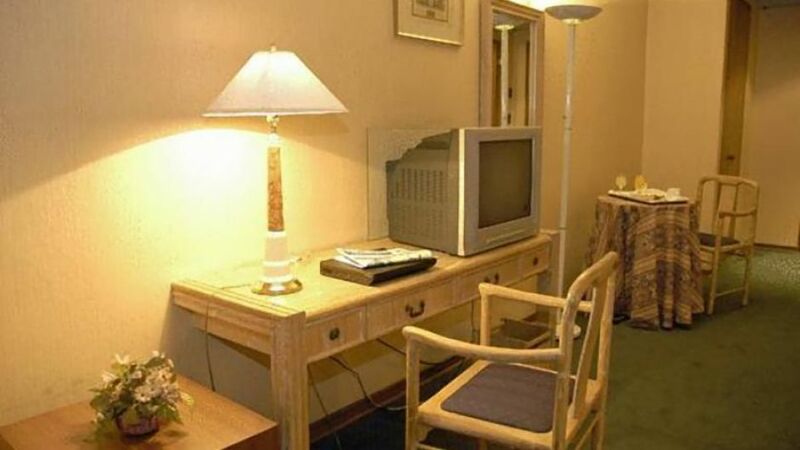 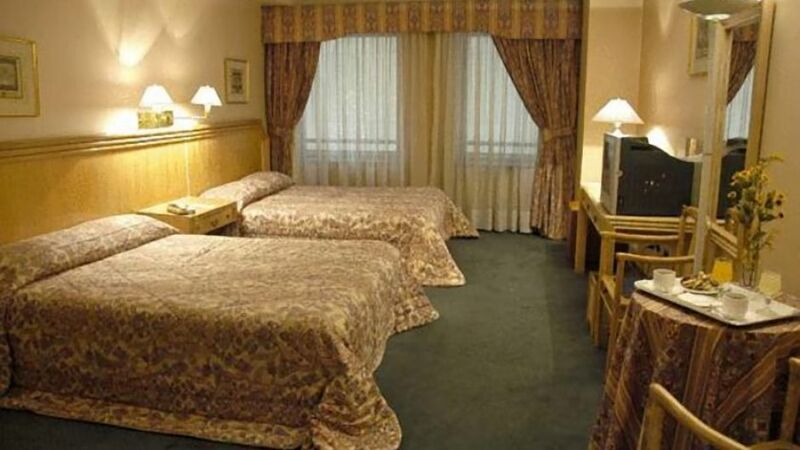 220 Rooms decorated for your total comfort, conditioned, equipped with anti noises windows, minibar, and safe-box. 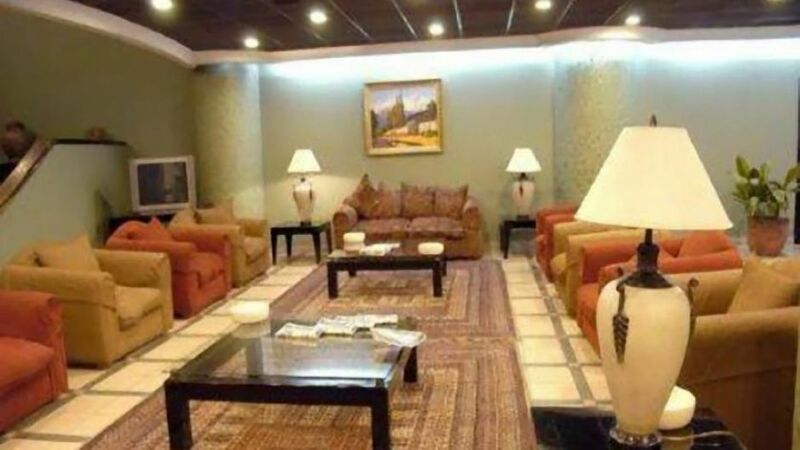 Three meeting salons, with capacity to lodge up 130 people, to the service of the executive activity. 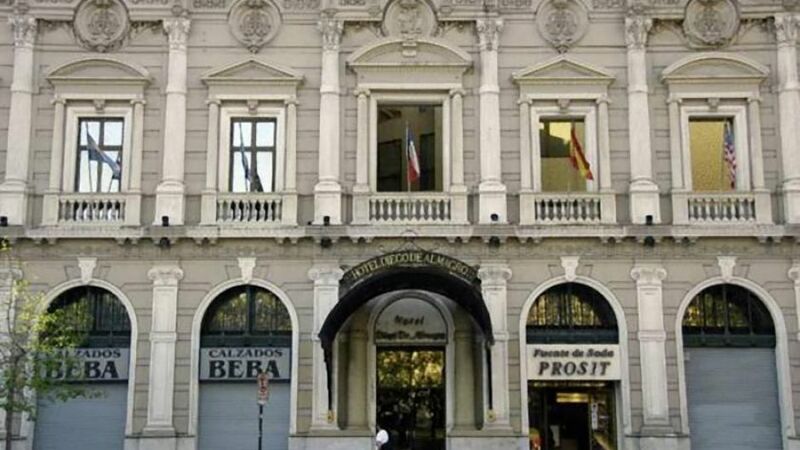 For VIP meetings it counts with "Salon Rivas", its decoration remembers the fines shows of XIX century. 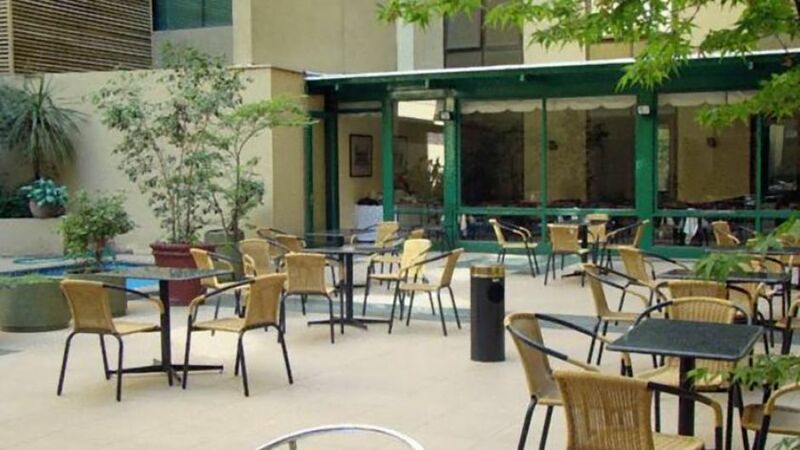 Ample parking and the most careful service finishes completing the made efforts so that "Diego of Almagro" becomes in your favourite Hotel.